Today is an exciting day. It’s the beginning of the new show I’m in – Showtune. Today is Band Call, where we sing through the songs with the full band for the first time. From this point on, things get serious. After the dress rehearsal on Tuesday, there’s no room for mistakes. 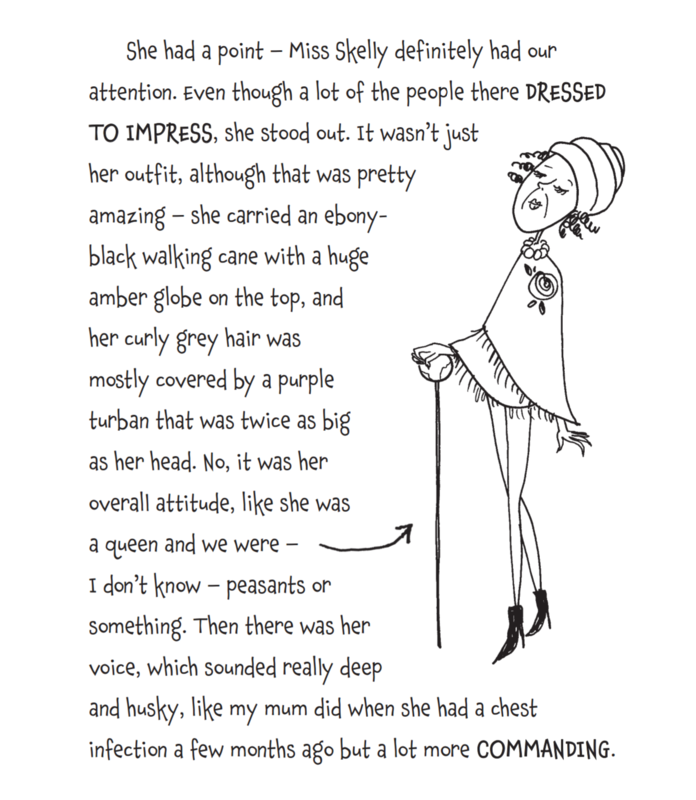 We’ll have an audience and as Miss Skelly says in my new Completely Cassidy book, Drama Queen, ‘the stage is an unforgiving mistress and a paying audience is even harder to please.’ Words must be learned, notes perfected and dance steps faultless. It’s a lot of pressure. And I love every single minute of it. And once the show is over, I’m looking forward to getting my hands on the very first copies of Drama Queen and hearing what you all thought of Cassidy’s biggest performance yet. How lucky I am to be able to bring together two of the things I love best – performing and writing! Tags: Completely Cassidy, performing, Tamsyn Murray. Bookmark the permalink. There’s no business like show-business…!! Break a leg! Can’t wait to read the book.